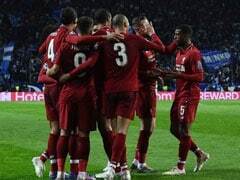 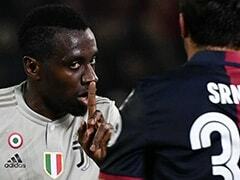 Teenage sensation Moise Kean scored the winner to put Juventus one step away from an eighth consecutive Serie A title on Saturday as a 2-1 comeback win over AC Milan pushed the champions 21 points clear at the top. 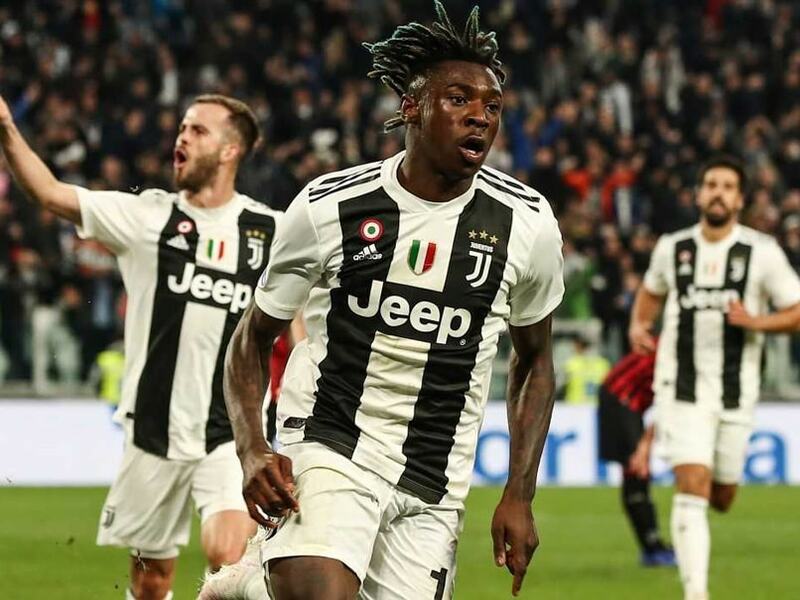 Kean -- the victim of racist abuse earlier this week in Cagliari -- came on as a substitute and fired in the winner on 84 minutes for his fifth goal in as many league games. 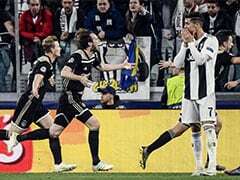 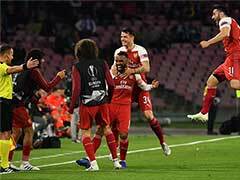 The Turin giants will seal a 35th Scudetto on Sunday with seven matches to spare -- the earliest any team has won Serie A -- if second-placed Napoli lose at home against Genoa.